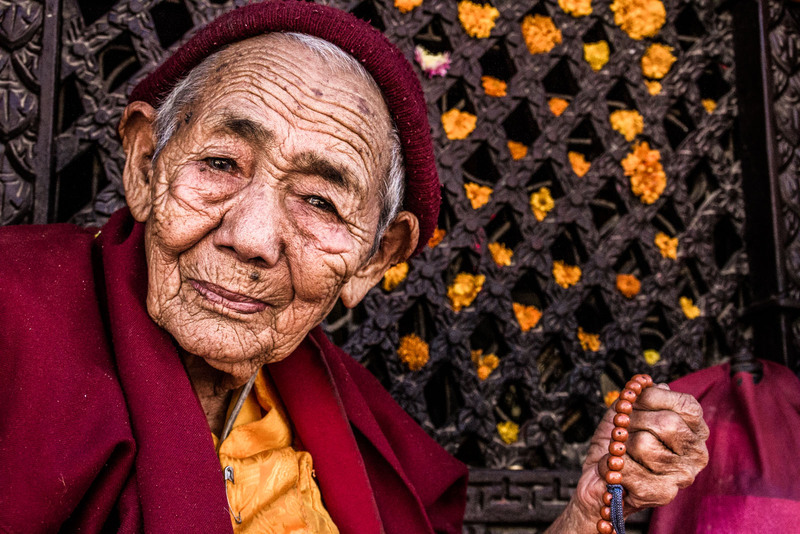 An old woman prays at Kathmandu's Boudhanath Stupa. 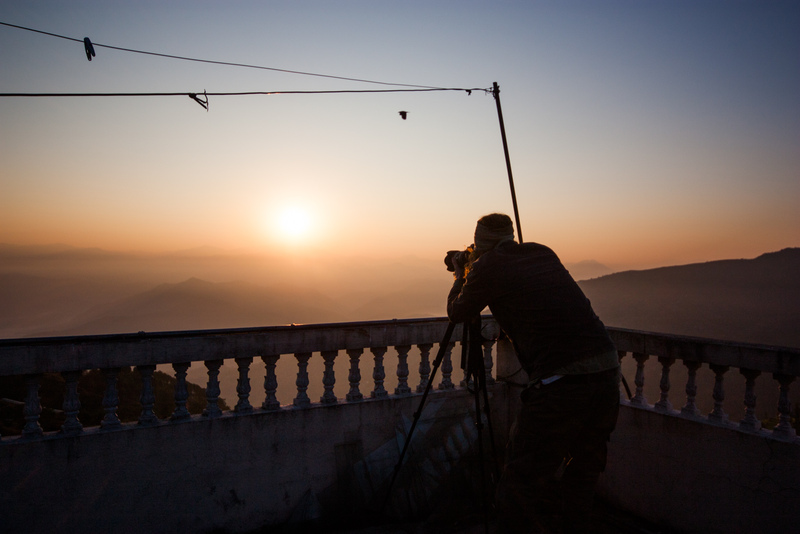 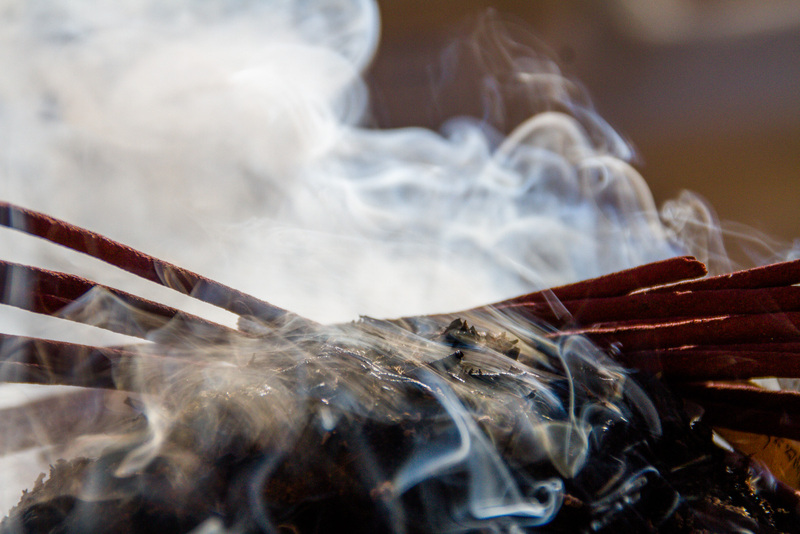 Incense burn throughout Nepal but especially at places of prayer. 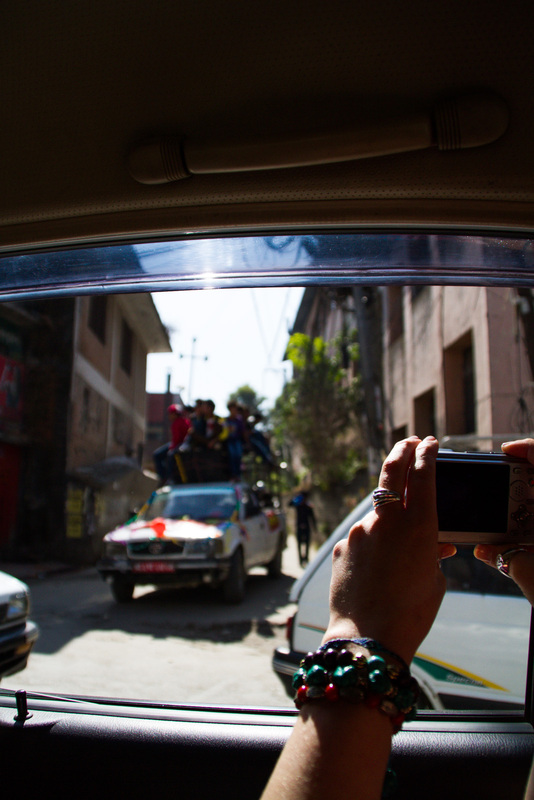 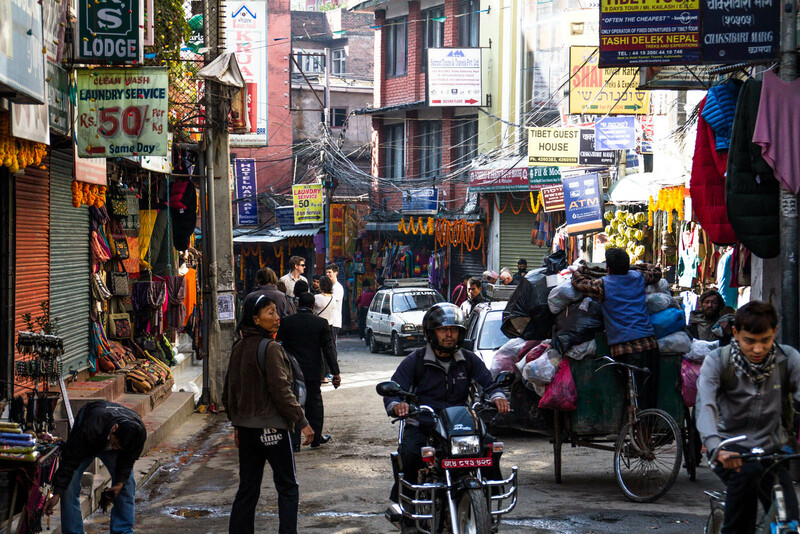 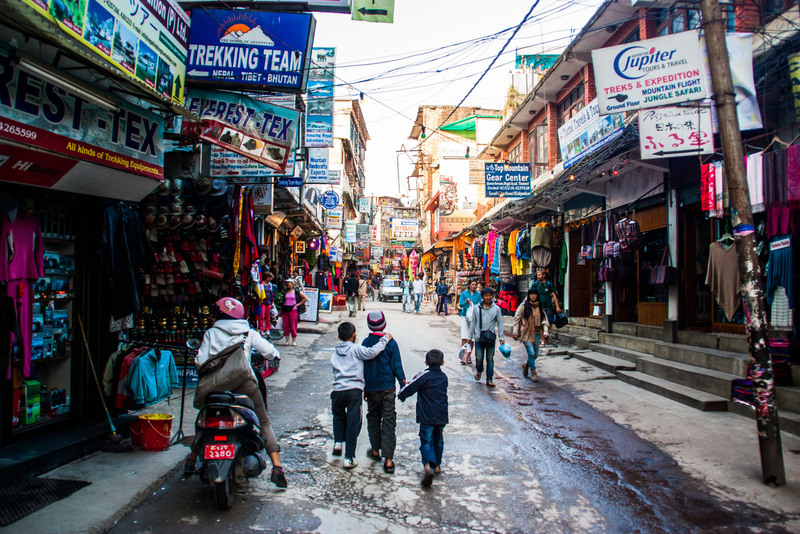 the Streets of Kathmandu are always moving, always noisy and always casting some kind of smell. 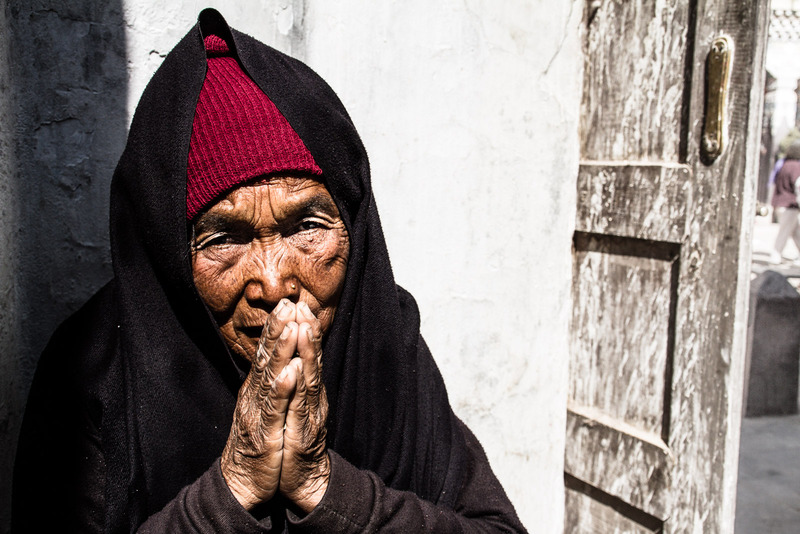 A Beggar sits outside Boudhanath Stupa in the heat of the sun, with deformed feet this is likely her only means of survival. 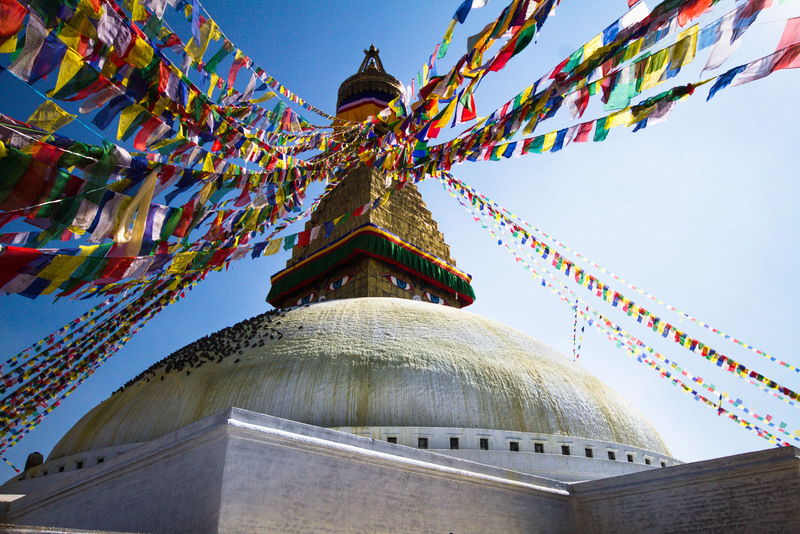 Boudhanath Stupa is a very famous and holy place specially for Buddhists People. 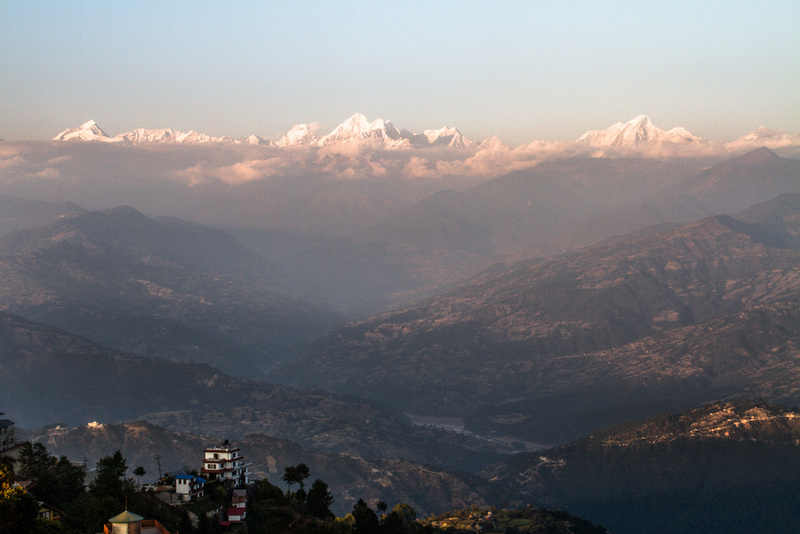 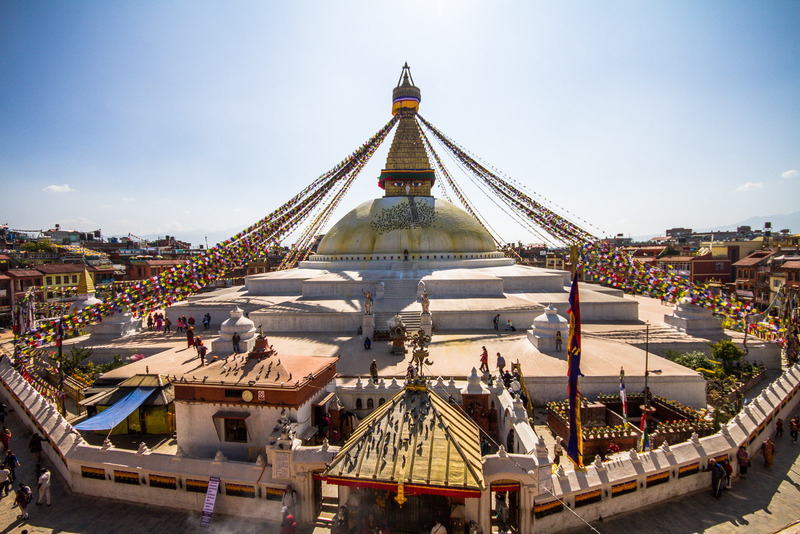 It is one of the most popular world heritage site of Nepal. 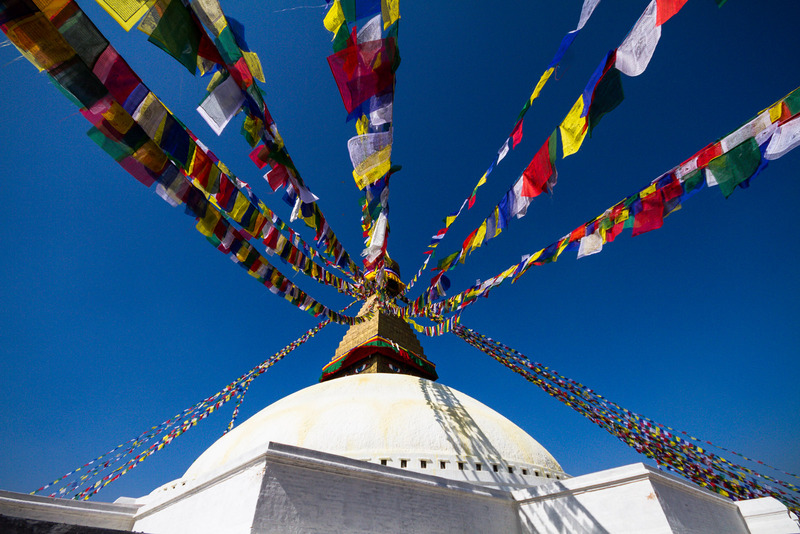 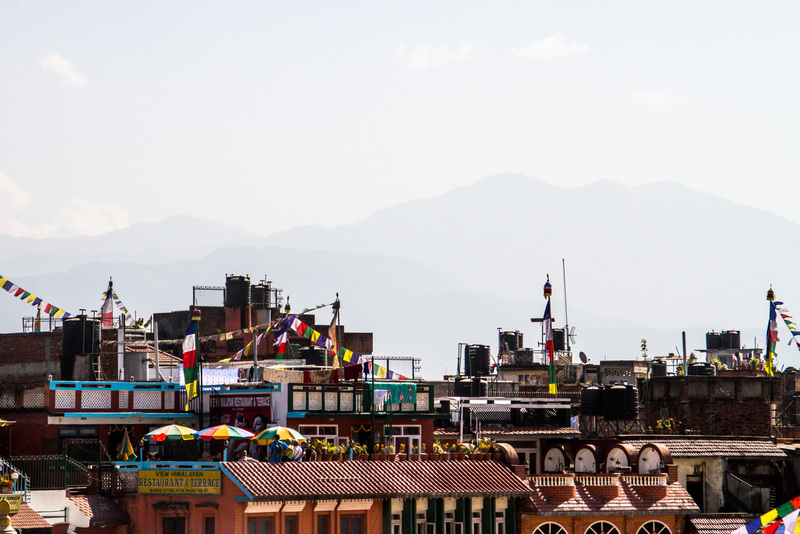 Kathmandu's Boudhanath Stupa is something everyone must see when travelling the area. 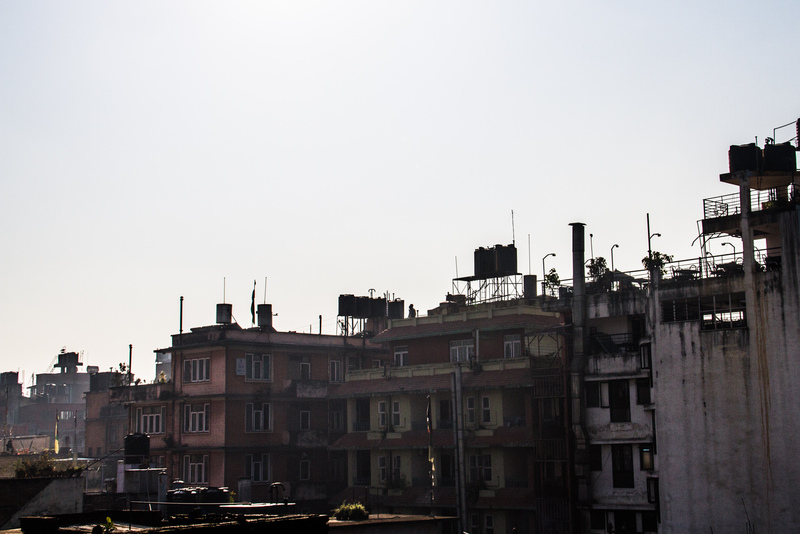 Peace in this crazy city. 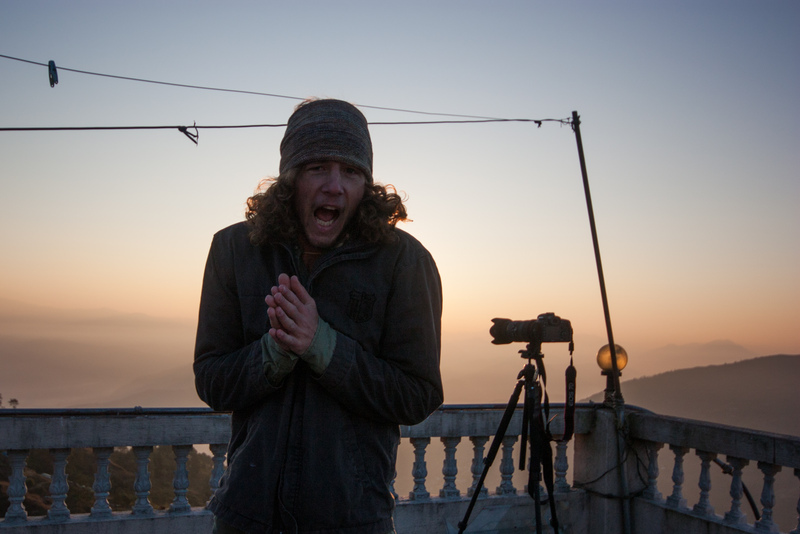 Came way unprepared for how cold it was up at that altitude.